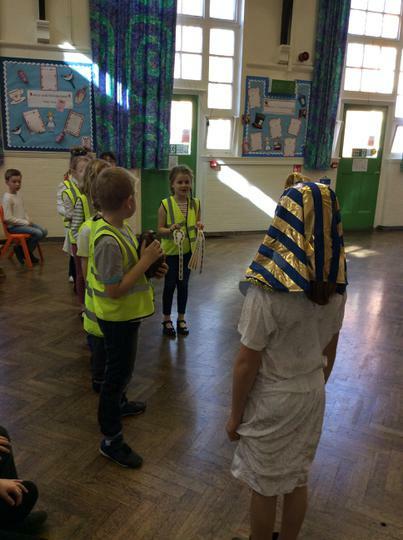 - How long ago were the Ancient Egyptians around? 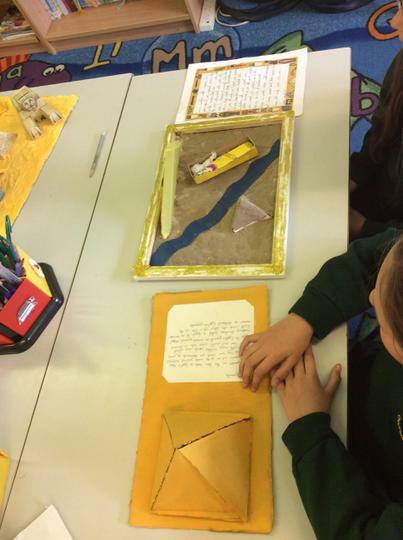 - Why was the river Nile so important to Egypt and its people? 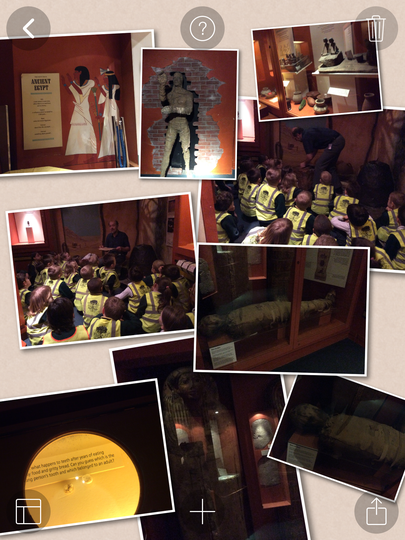 - What is the process of mummification? 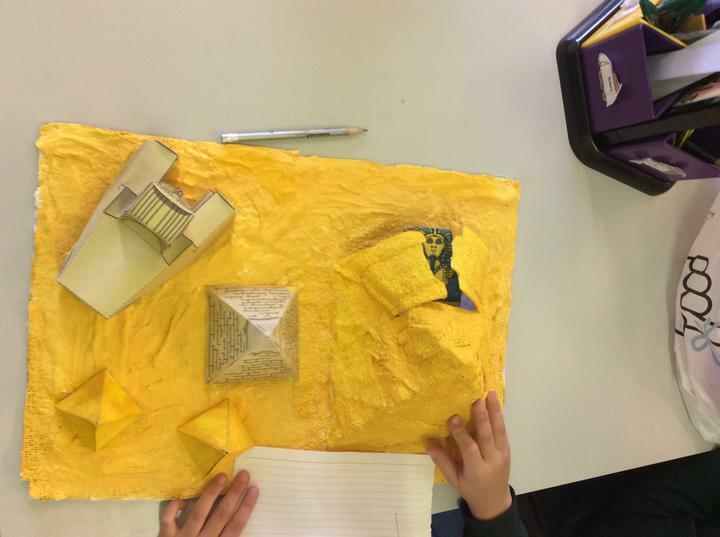 - How were the different pyramids of Egypt measured and constructed? 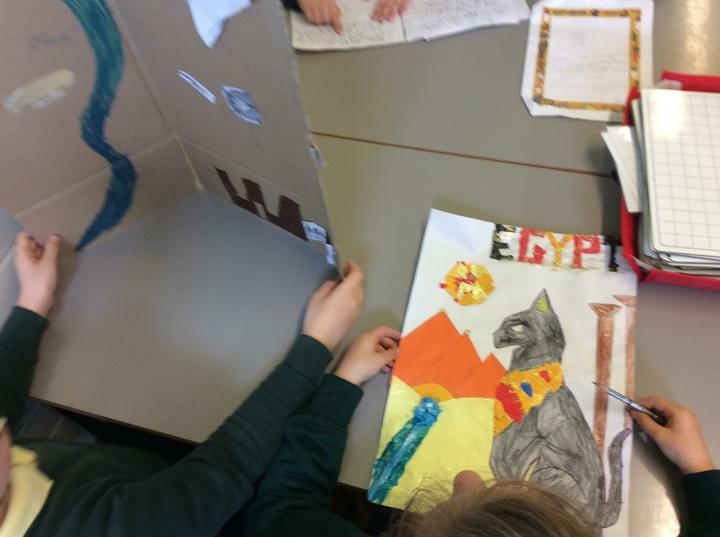 - What do the Ancient Egyptians believe about life after death? 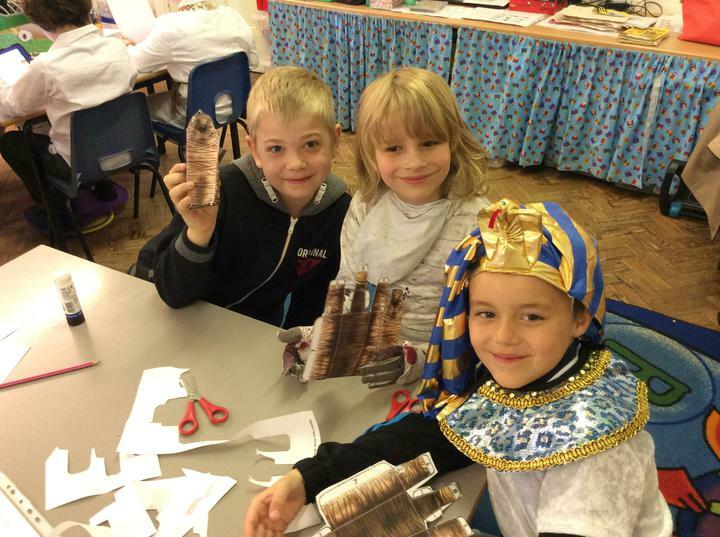 - Who was Tutankhamun and why were pharaohs important? 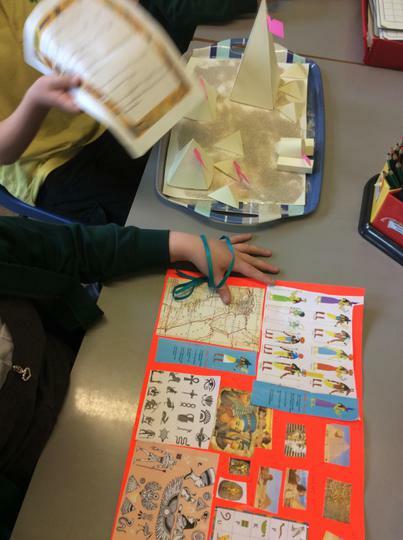 - What jobs do archaeologists do and why are they so valuable in helping us find out about history? 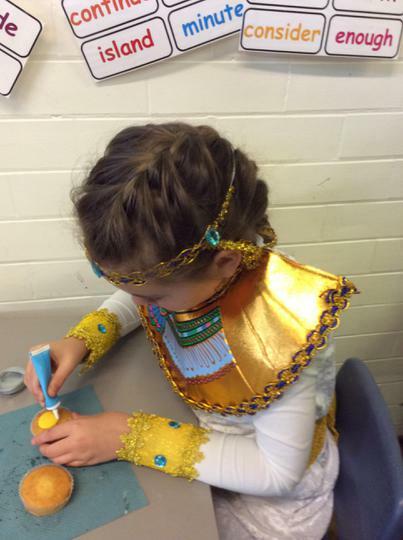 - How does the bible refer to Egyptians? 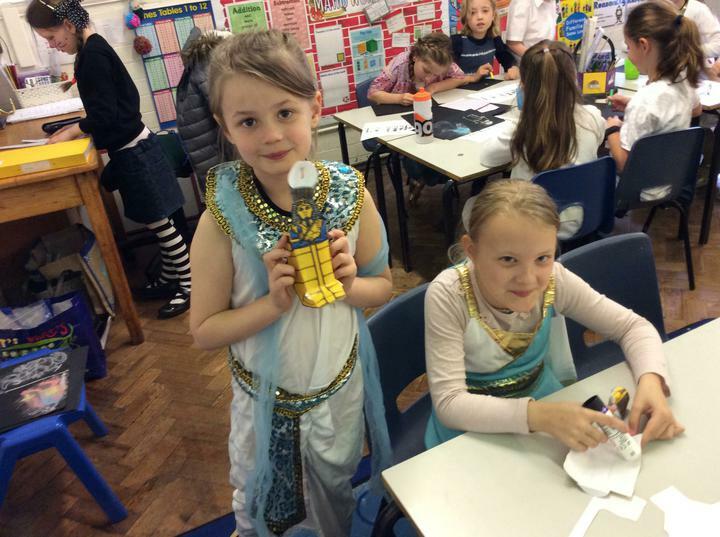 - Who were the Egyptian gods and godesses? 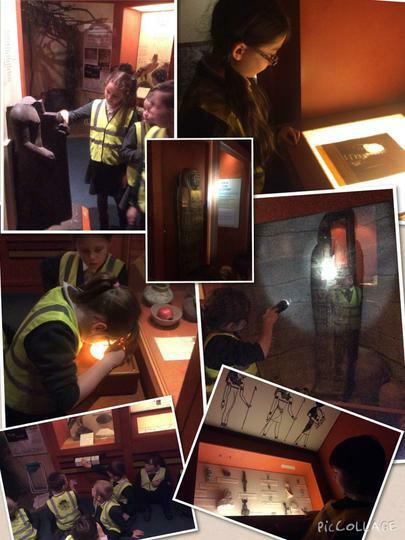 - How do artefacts tell us about the past? 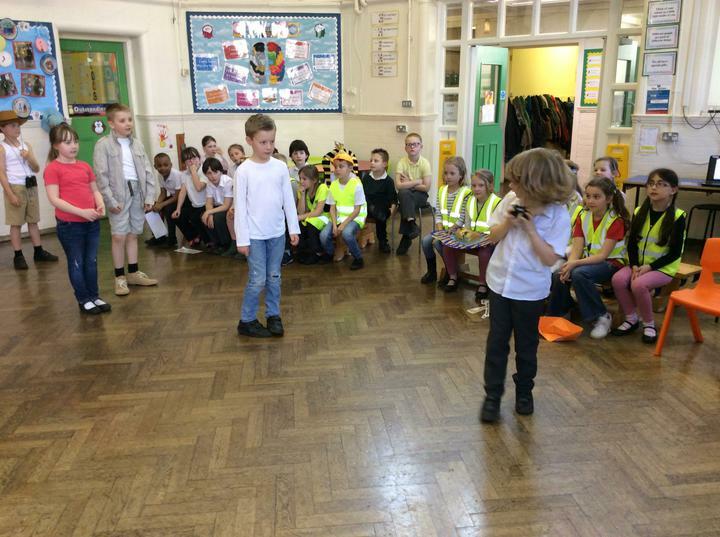 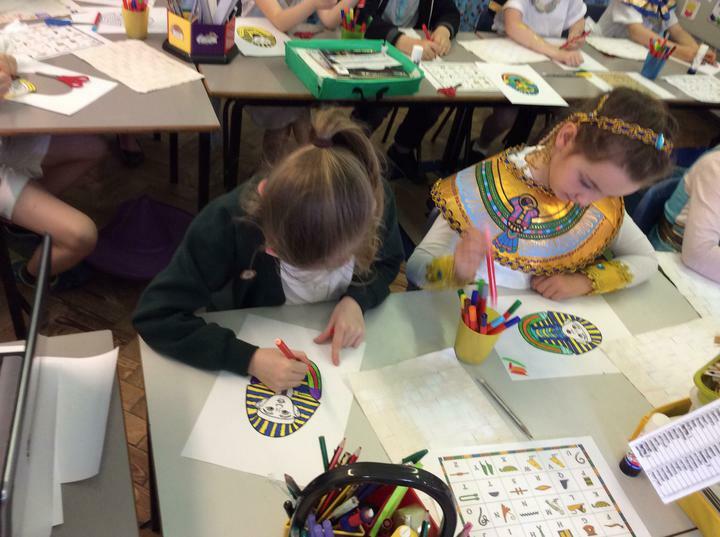 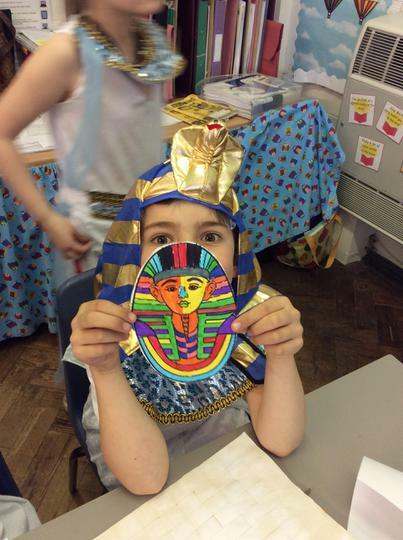 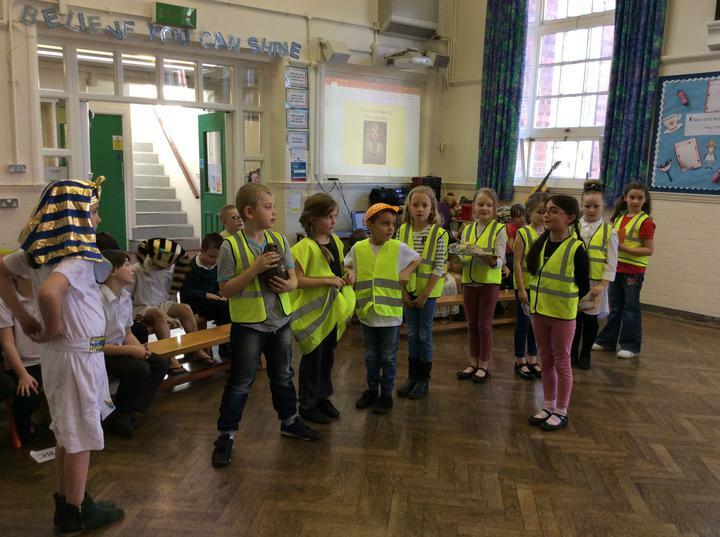 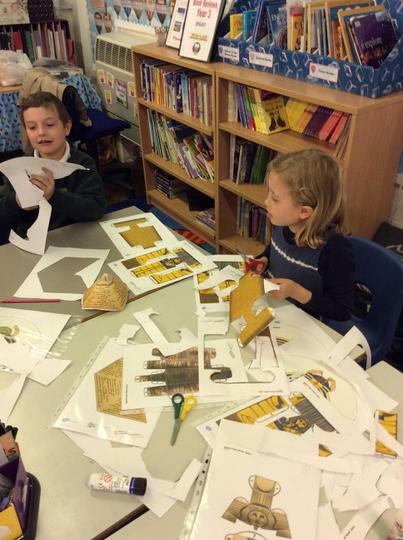 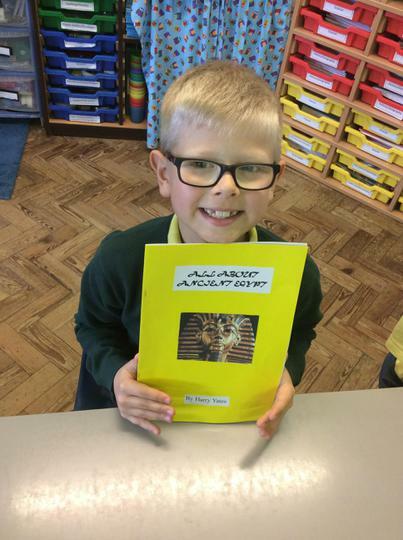 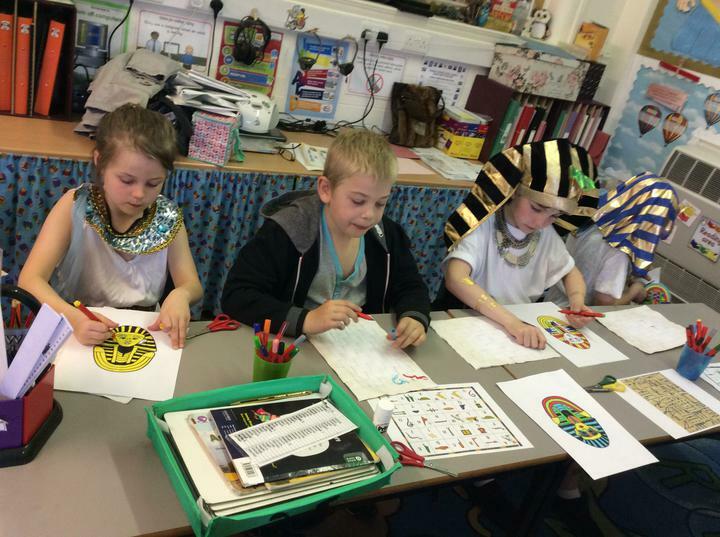 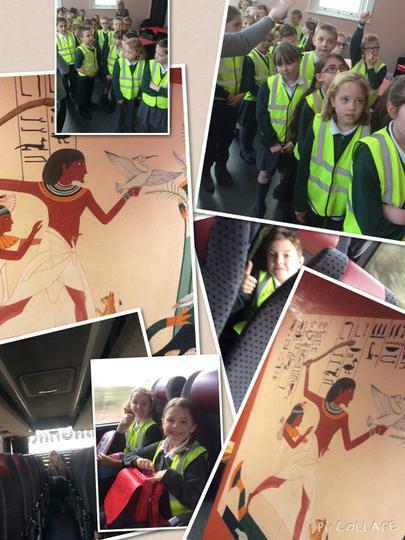 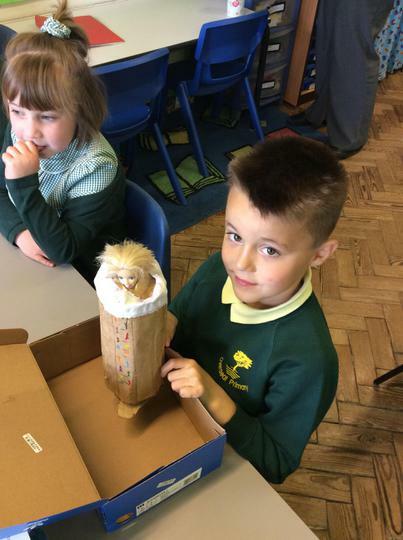 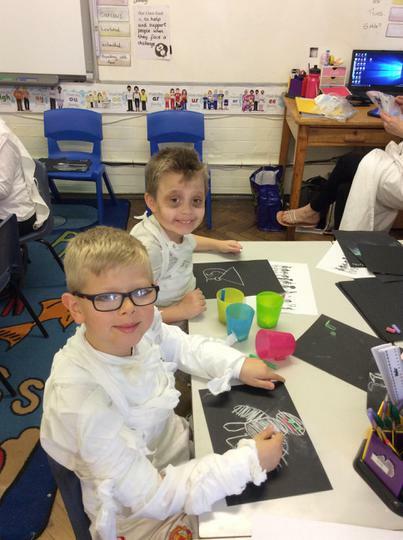 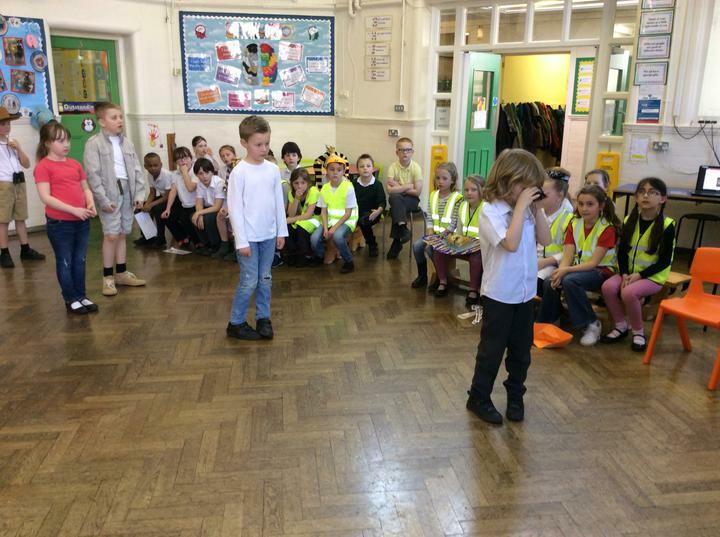 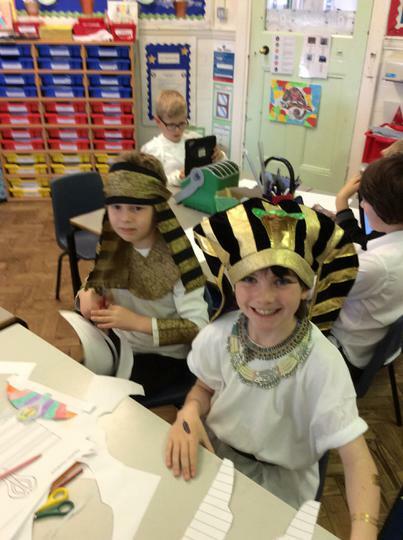 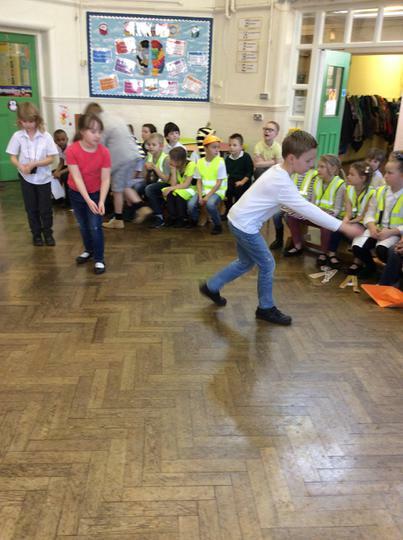 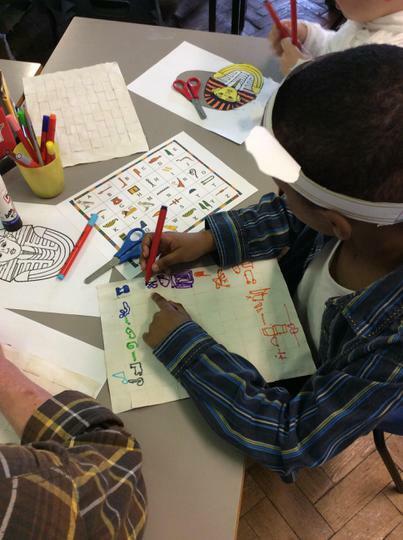 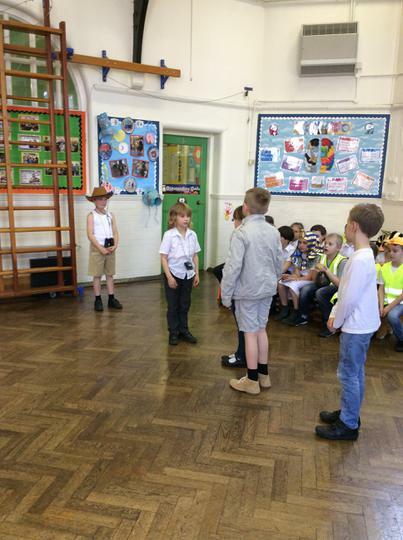 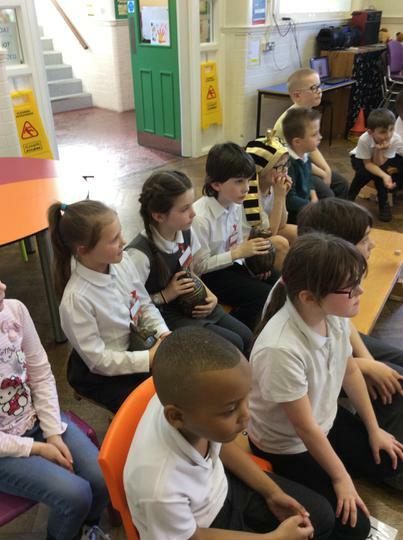 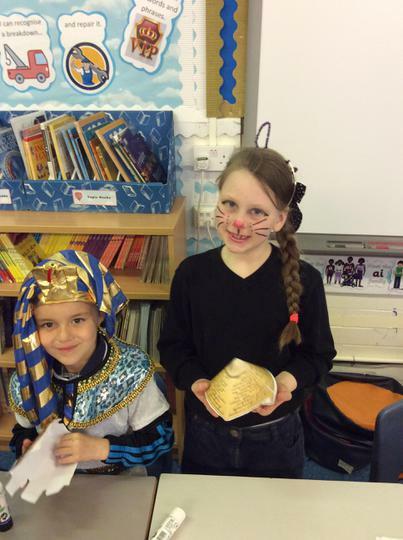 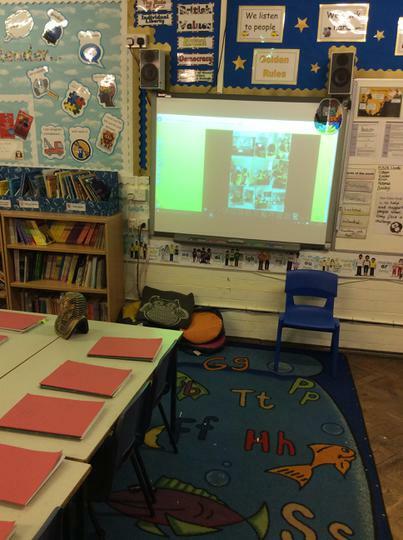 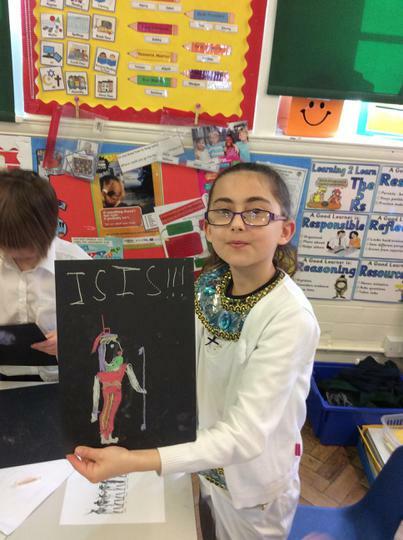 Take a look at some of our work, pictures from our school trip, class assembly and Egyptian day. 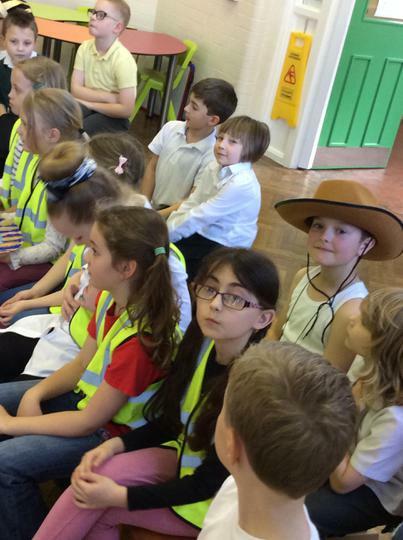 Our class assembly was called 'Glint of Gold'. 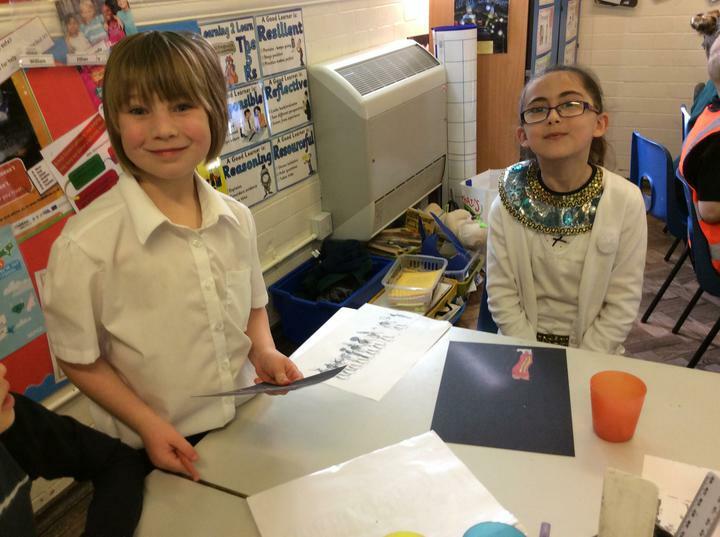 We discussed the discovery of Tutankhamun. 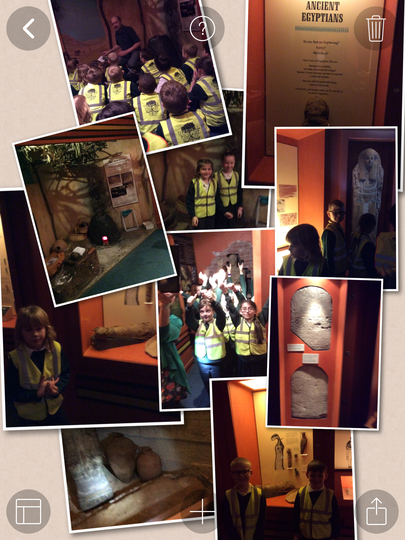 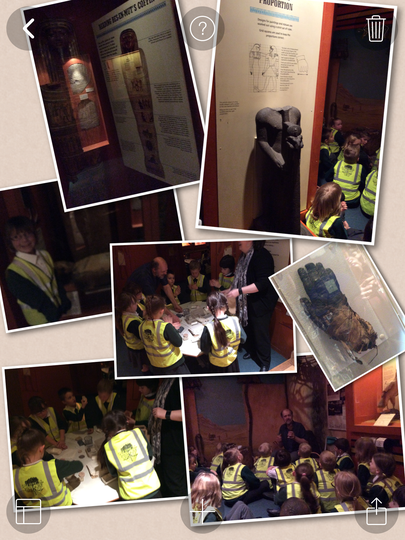 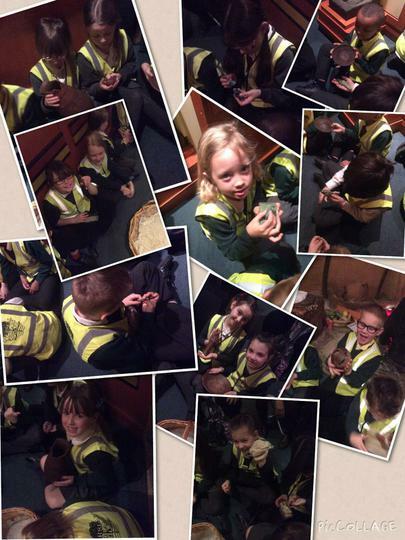 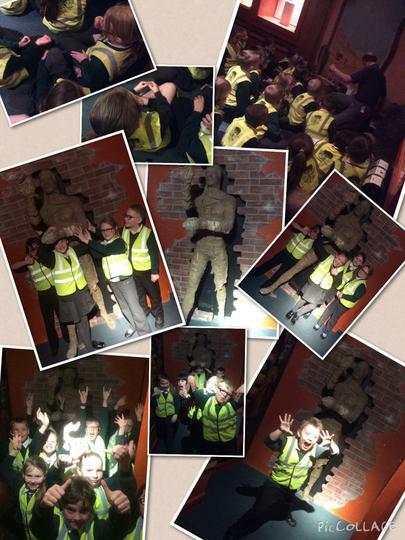 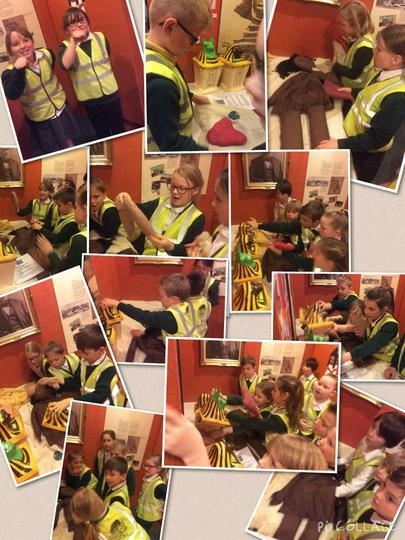 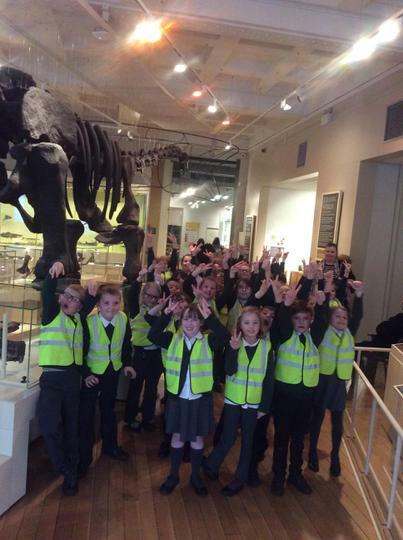 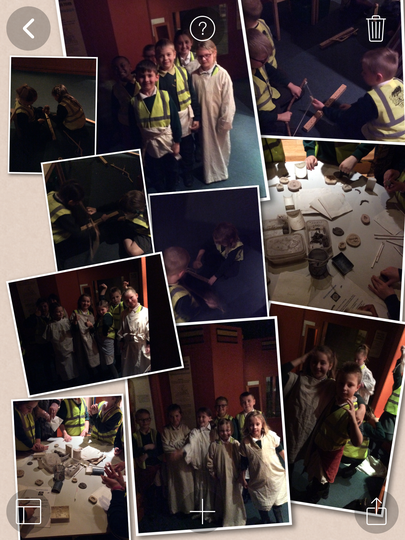 For the Year 3 class trip we visited the Egyptian section of New Walk Museum. 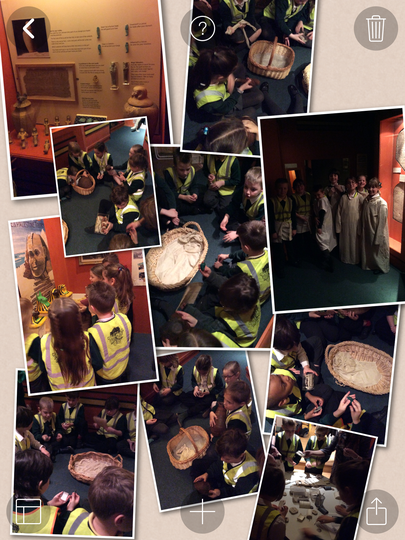 The children all thoroughly enjoyed the day and had the opportunity to handle artefacts over 3000 years old, try bow drilling, dress up, make clay amulets and remove organs from a doll mummy, placing the organs in the correct canopic jars! 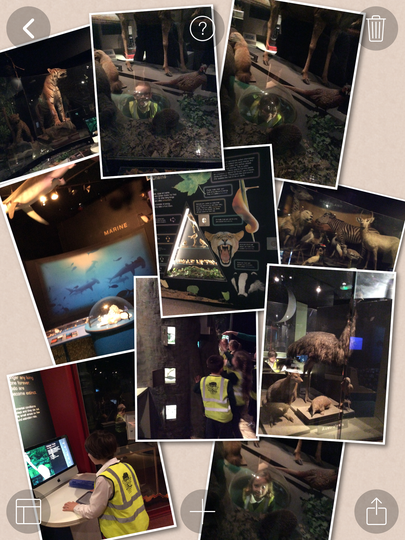 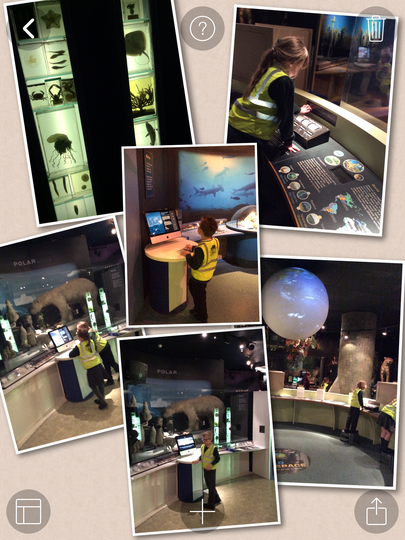 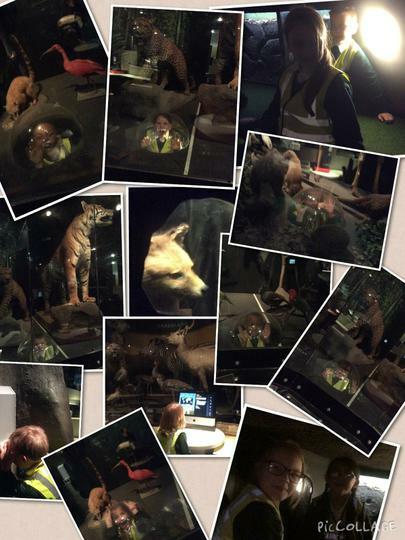 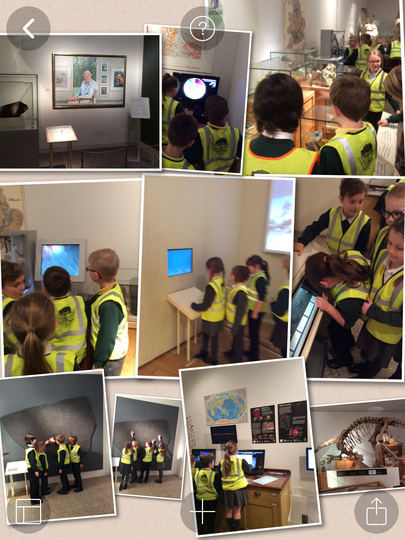 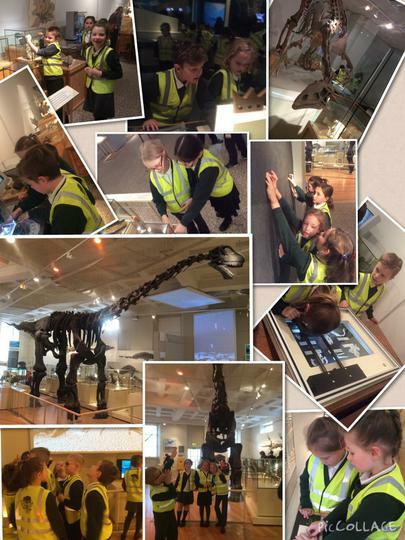 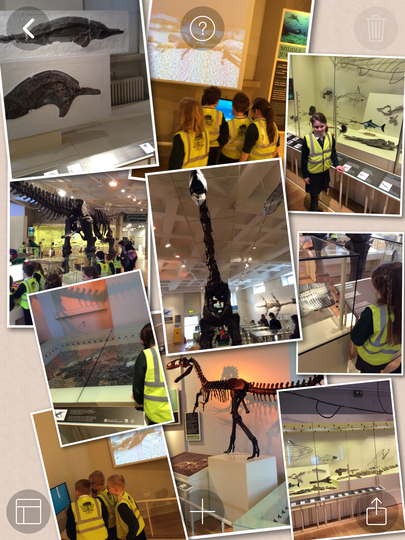 The children explored the dinosaur and wild space sections of the museum too. 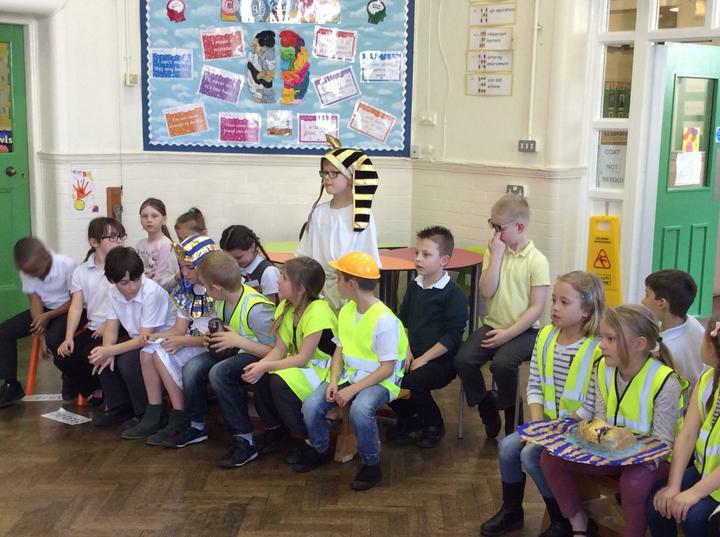 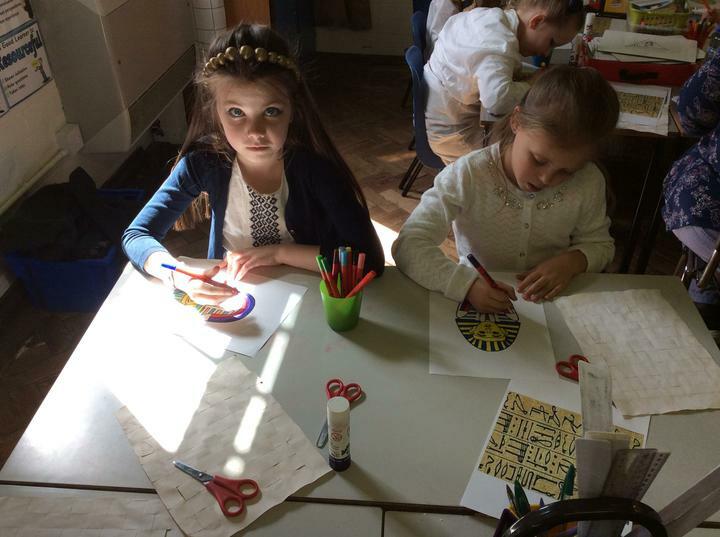 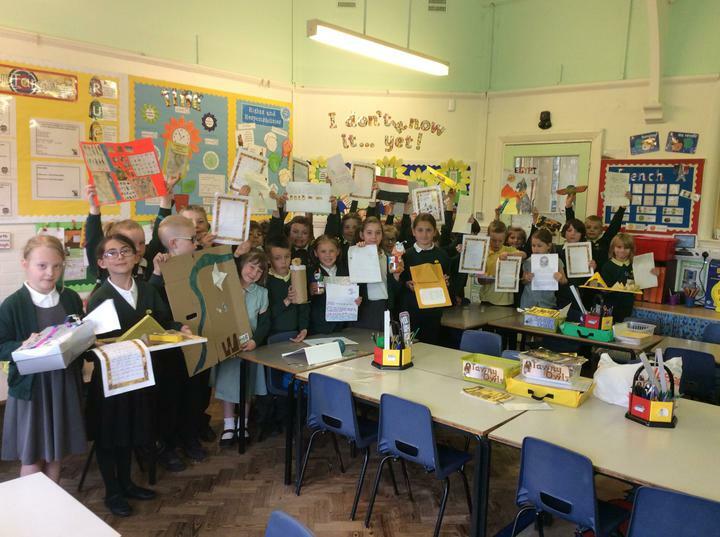 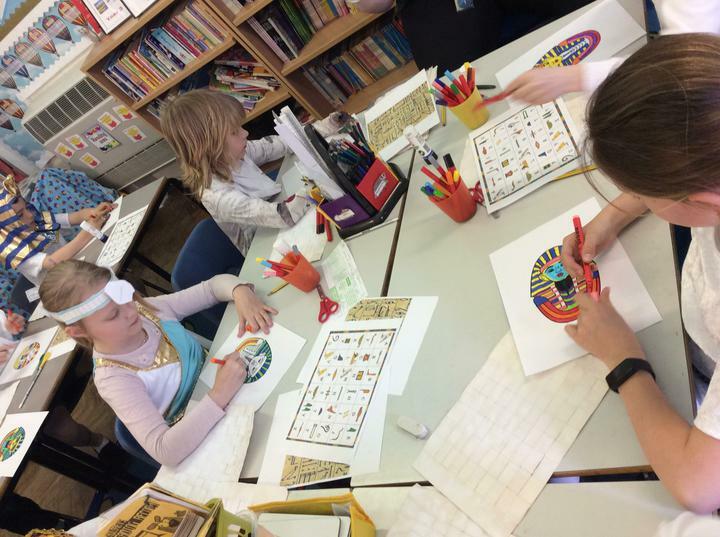 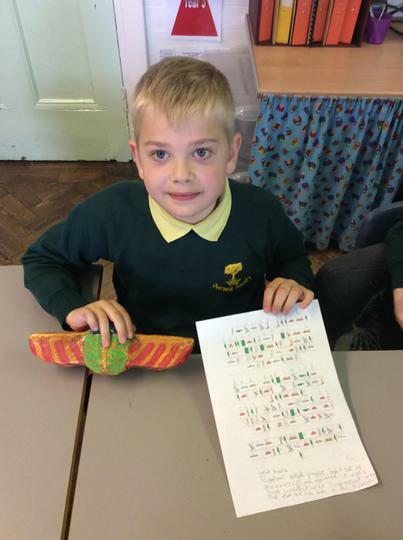 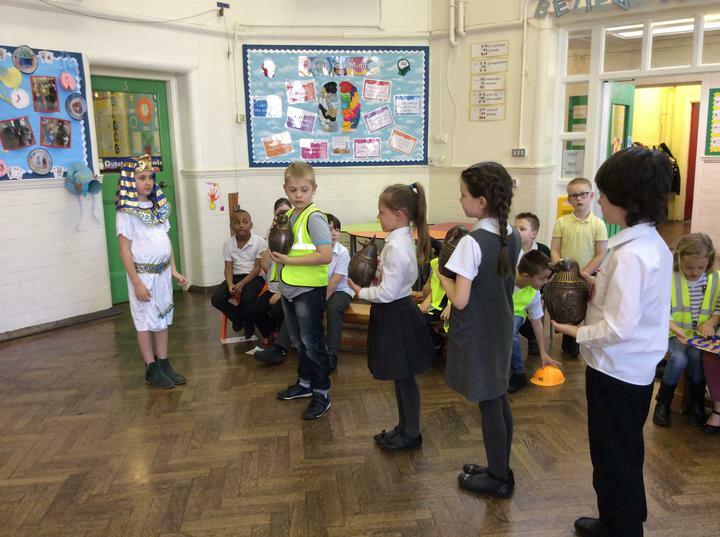 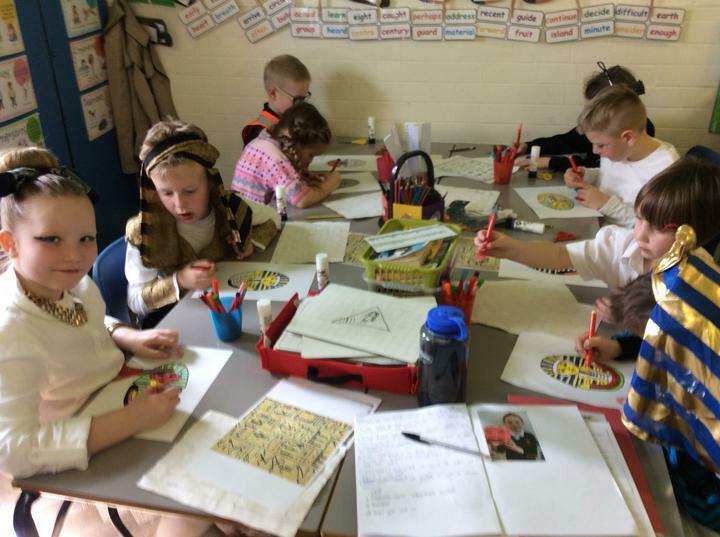 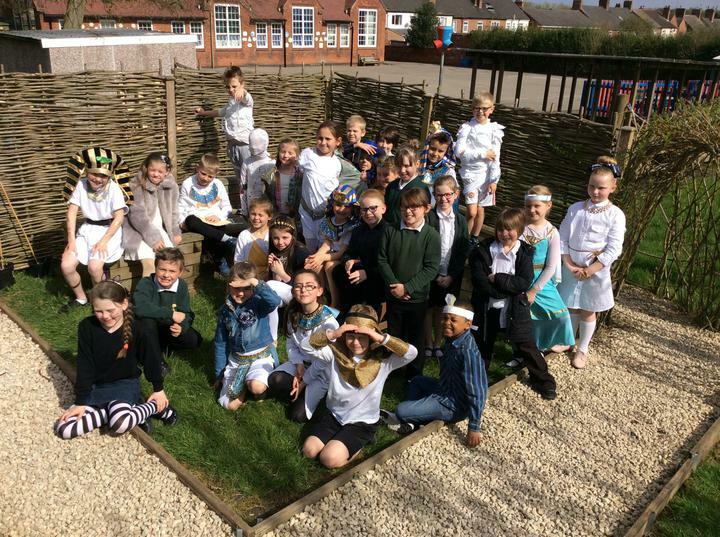 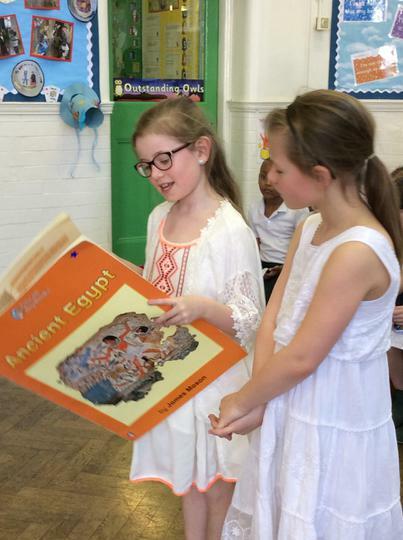 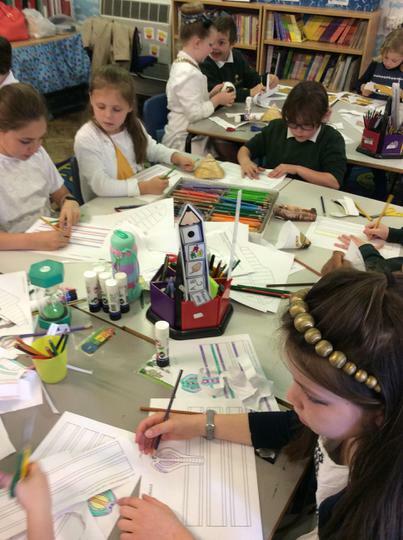 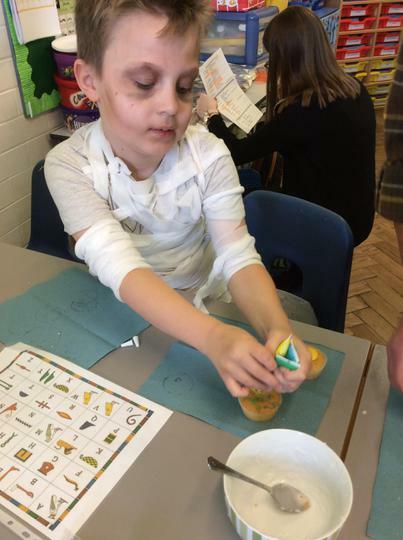 To mark the end of our history topic, the Year 3 children dressed up and participated in Egyptian themed activities throughout the day. 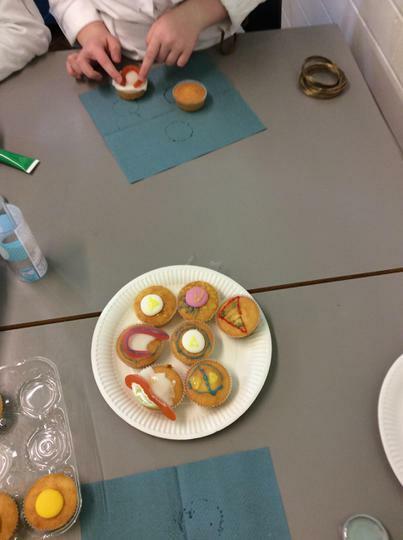 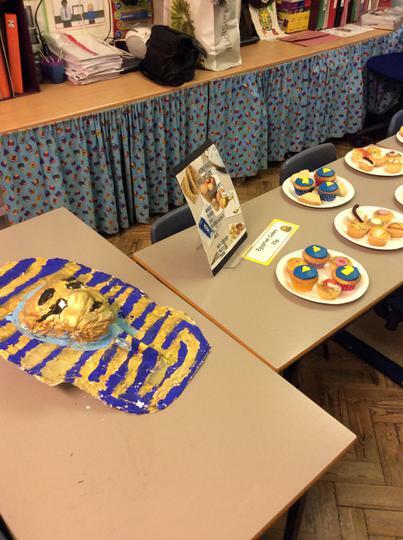 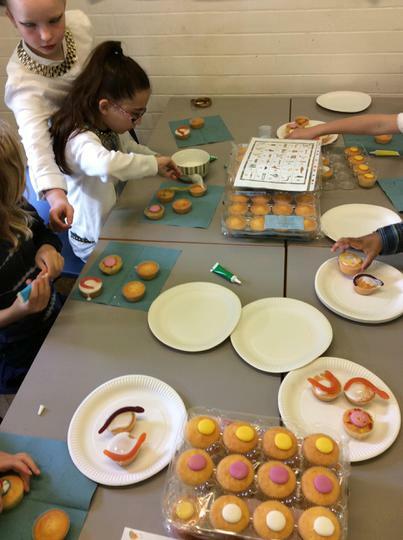 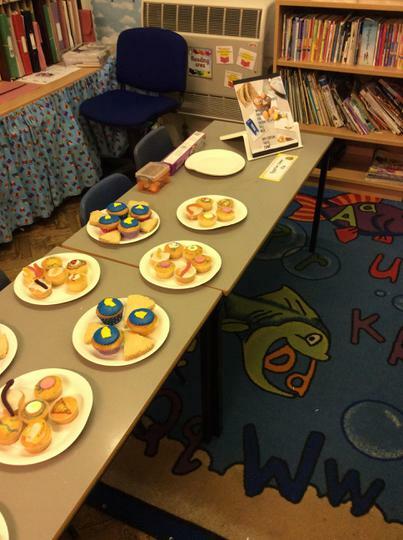 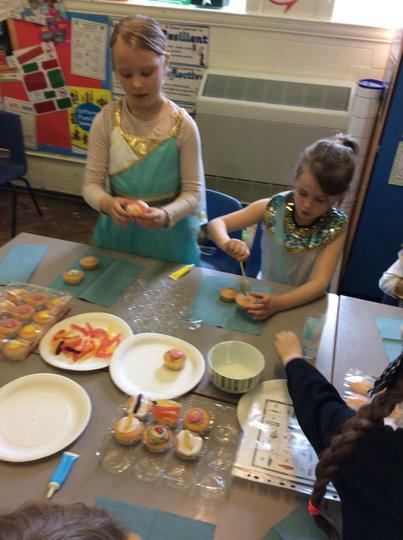 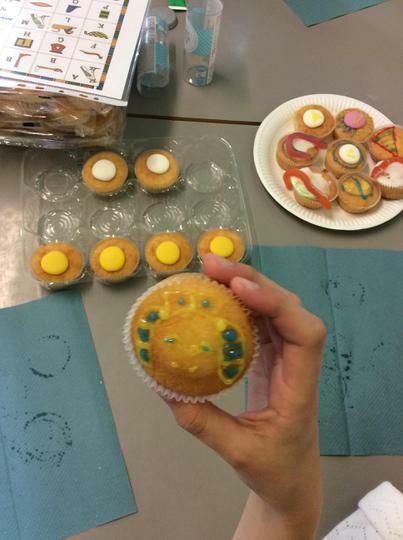 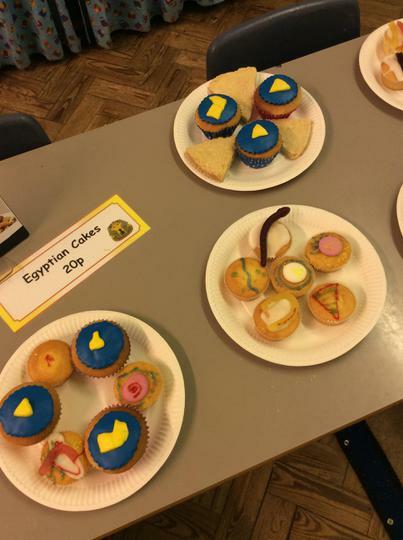 As part of Enterprise Education within school, we decided to decorate and sell Egyptian themed cakes to children and parents on this day. 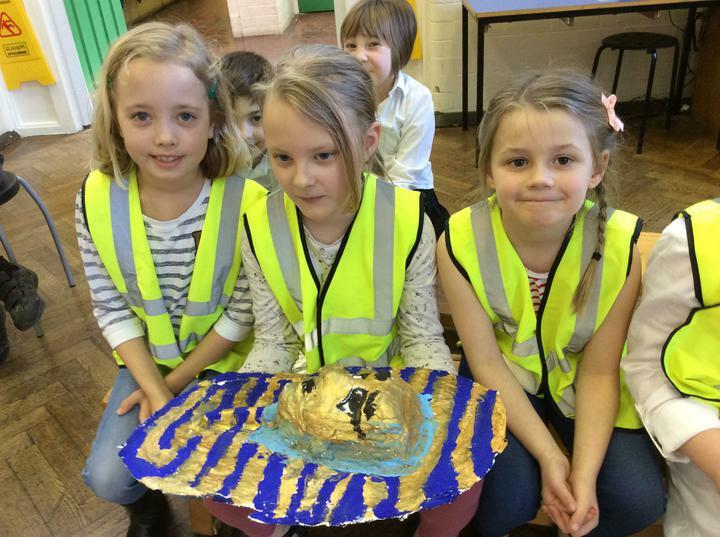 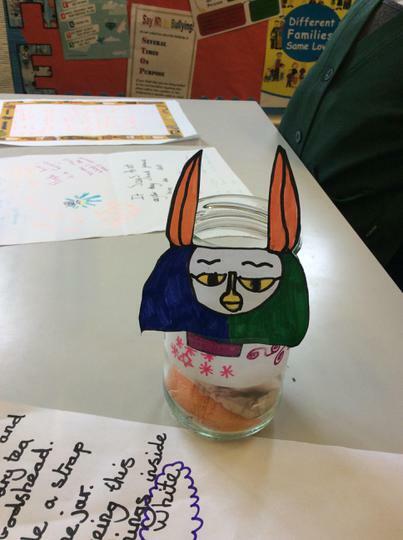 The children made their own versions of Tutankhamun's death mask using mod-roc. 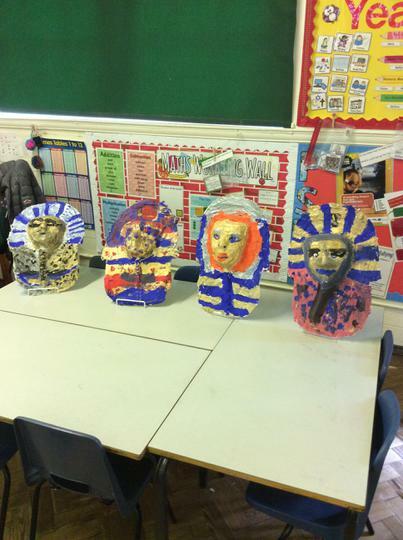 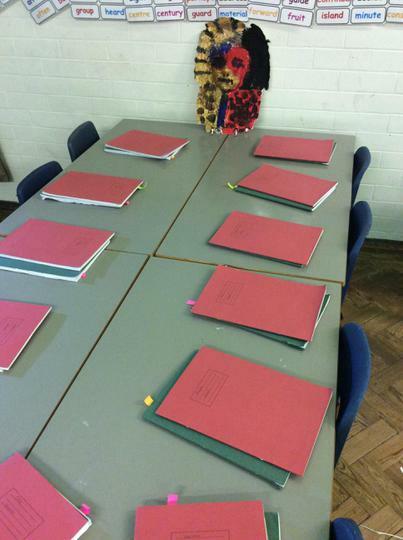 Follow the link to Miss Blake's page to see how they made them.